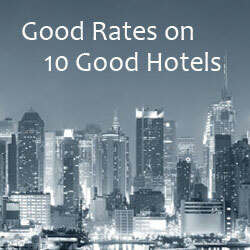 Priceline is having a summer hotel sale. 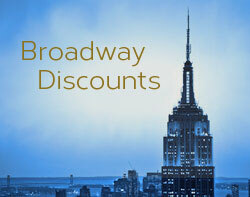 Get an additional 5% discount off any Express Deal or Name Your Own Price® hotel stay. Add this to our everyday discounts and you can save up to 60% off your stay at over 25,000 hotels. Be sure to book by July 31st for extra savings.